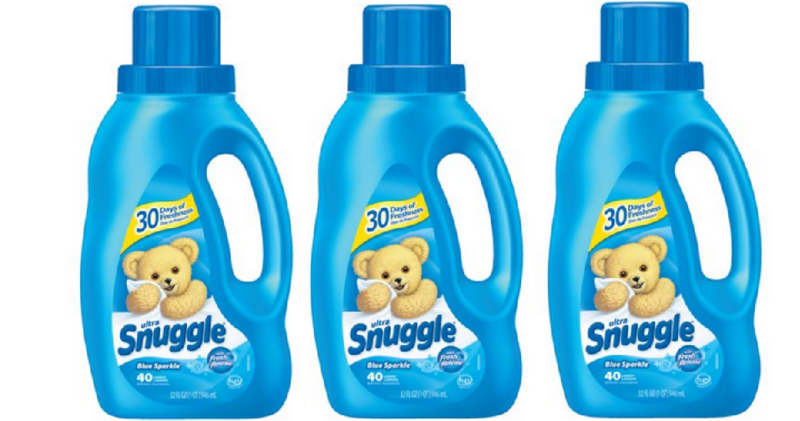 You can get a bottle of Snuggle softener for $2 thanks to an insert coupon coming out today. If you don’t get the newspaper, there is also a new 50¢ printable coupon today that makes it $2.50 a bottle. Make sure to also get a bottle of All Detergent for only $1.99 while you are there! Details here.